The year has come to an end again once again. Before we welcome 2018, let us look back at 2017 and learn from the lessons, smile at the joyful times and move forward from any turbulence that was. Many of you have been great throughout the year as always. 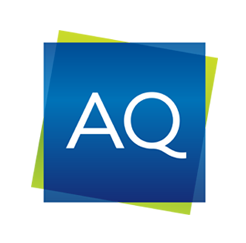 We here at AQ thank you for your on-going support. We look forward to making 2018 yet another awesome year and to constantly strive to help improve the customer service industry. Let’s Make It Happen! Here are some great customer service stories from years gone by. Elon Musk is no stranger to handling customer inquiries personally. 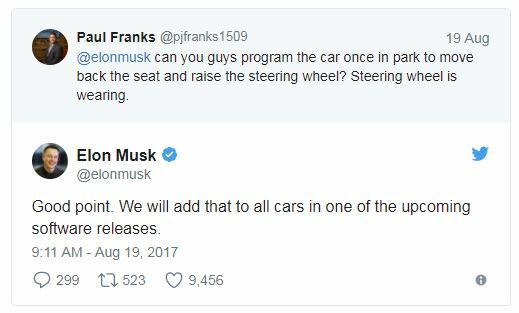 In a previous post we highlighted how the CEO of Tesla responded to a customer on twitter. Elon musk did not only reply, but implemented change within 6 days following the complaint. Here the Mr. Musk not only replies to the customer query on twitter. He does so within 30 minutes. You can read further on Elon Musk’s twitter customer service mastery here. It’s important to keep good relationships with our customers. And customer feel special when they get personalize service. A Spotify user by the name of Jelena had received just that. Jelena had given some positive feedback to the company. 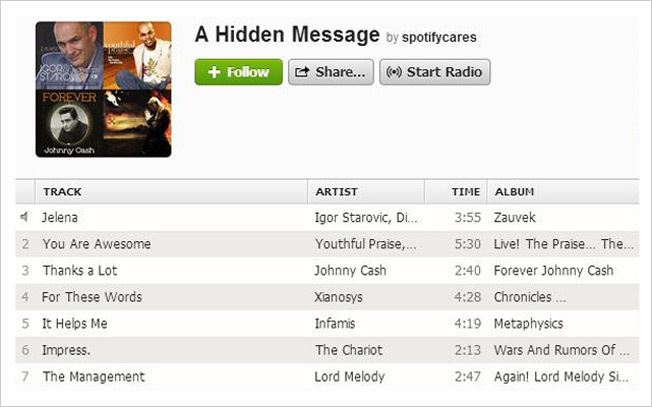 In returned the Spotify Team (or a Team Member) created a custom playlist for Jelena. Have a look. The Customer’s name was Ibby Piracha. Ibby is deaf and would type his order our on his phone. This was the easiest way to communicate with the barista. As you can imagine, handing someone in front of you a note to be able to place an order can feel distance. 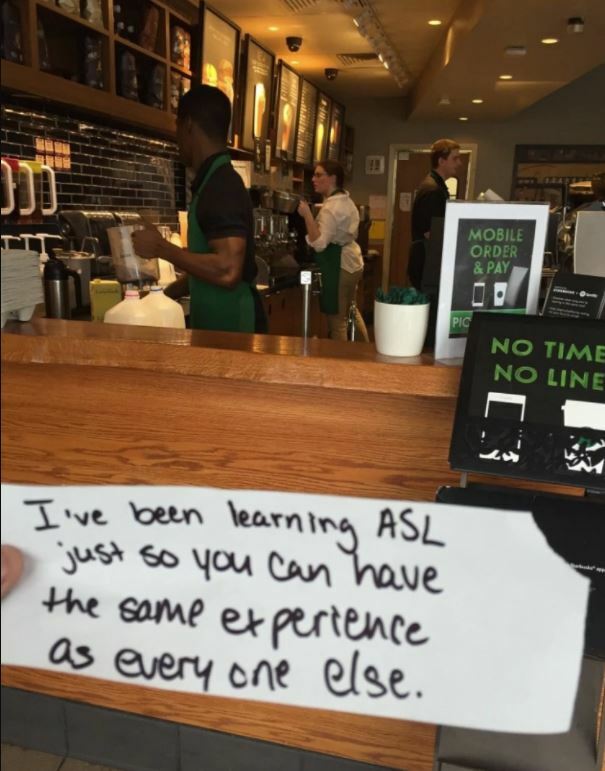 Although, it was the only was to communicate between this customer and the barista. You can read the full story on the Washington post here. The staff at a restaurant had gone to great lengths to give their customer a wonderful experience. The restaurant had a wedding shower scheduled. However, one of the invited guest of the bride, was suffering from a server form of cancer. Unfortunately, due to her illness, the customer was not able to eat solid food. The customer reached out to the staff, requesting that they serve her the dishes that everyone else was having. However, the customer requested that the staff threw the dishes in the blender to liquefy it. The staff at the restaurant did not throw the dishes in the blended. Instead they held a meeting and created an all-liquid menu just for the customer. Just so the customer could experience the evening with everyone else. Mind you they did this on their own accord. You can read the full story here, on Forbes. Of course, there are more stories of amazing customer service out there. They don’t always involve creating an entire menu, or the CEO of a company replying to a tweet. Customer Service has more to do with we can make the customer feel. Because that’s just magical. Feel free to share your customer service stories with us on any of our social media pages! Have a wonderful New Year! Let’s welcome more awesomeness in 2018! ’Tis the Season for Shopping How to Gain “Regular” Customers.